The James Company has been managing and building practices since 1998. The founder, Davide James, has been involved in every aspect of clinical mangement. As a clinician, he became distinctly aware of how a poorly run facility can poorly effect a clinic's morale, providers, and ultimately the financial bottom line. Our success is directly linked to the success of the facility or clinician. Contracts between The James Company and the independent clinician are specially designed so that we are directly compensated based on your success. It is in our interest that you succeed! It is all too easy to leave the administration of your practice to people with no management skills or worse yet, poor management skills. Therefore, The James Company hires,trains, and manages outstanding administration and clinical auxiliaries, and ensures accurate medical billing and recovery, leaving you--the clinician-- to do what you do best. The James Company can also become financially involved by creating a turn-key practice for a clinician. In this senario we finance the establishement of the physical plant, payroll, and equipment. As compensation we recieve a percentage of the collections, an amount based on the type of practice or speciatly. 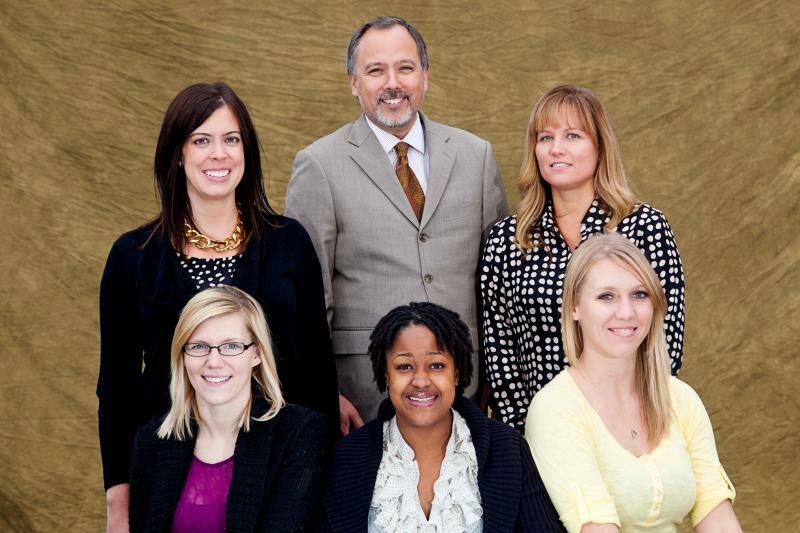 The James Company has staff and clinicians in Wasilla and Anchorage, Alaska. 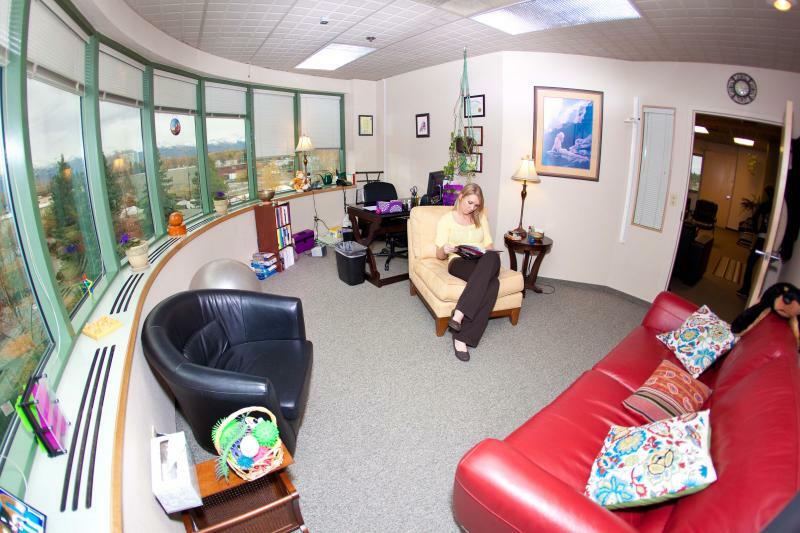 However, we have clients all over the state in small indiviual clinics to multi-provider offices.